I hate drama. 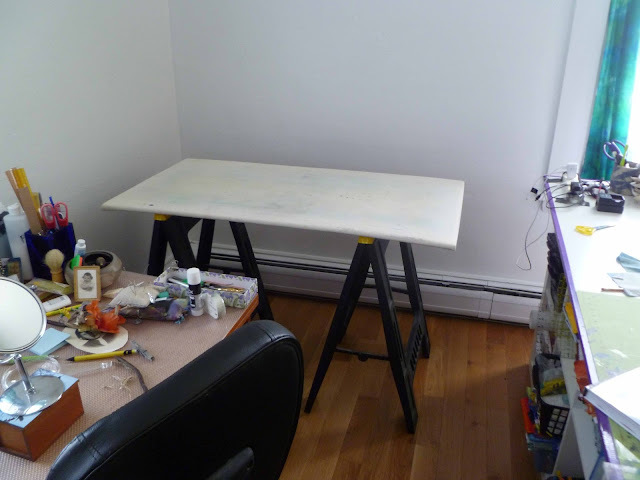 My "new" space is a lot smaller than my former beautiful studio and there was no room for my 2 ' X 4 ' irong board. Now that the funky pink chair has "left the building" I have new space to set up the ironing board. I am getting happier by the day. Top used to live in this skinny spot. Very unusable. Oh I know you must miss all that space. Hope you are not regretting the move! It is good to have an ironing spot, especially if you can have it at the ready! 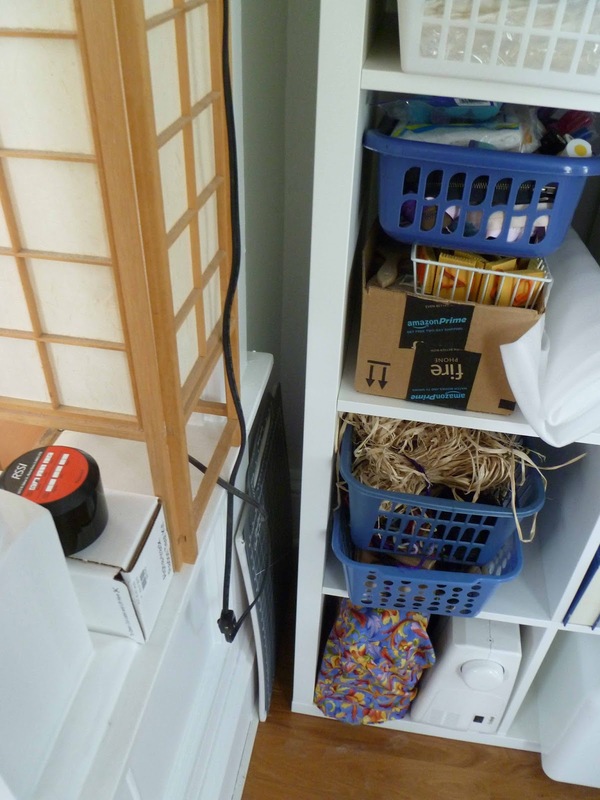 Arranging space, very important to the flow of work...Glad you got the space for your friend, The Ironing Board! 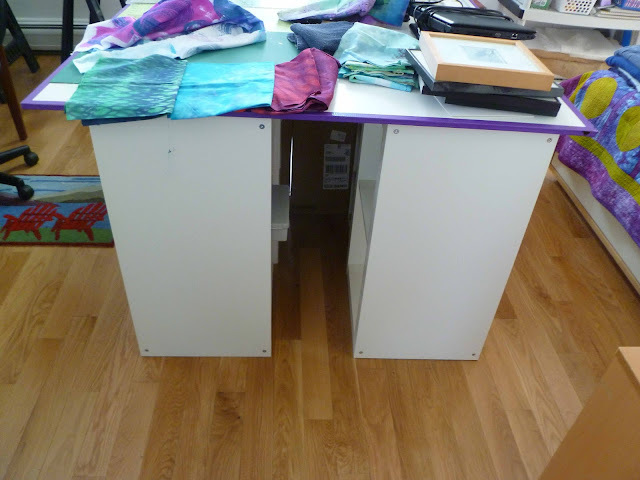 I sew in a small space and I always figure, at least I don't spend all my time walking from one side to the other. Everything is in easy reach.....after stepping over a pet or two. Love the big ironing board.